Tow and More offers a wide selection of roadside assistance service in Baltimore MD. Whether you need help with jumpstarting a dead or weak car battery or changing a flat tire, we at Tow and More can fix it for you. We utilize state of the art car tools and equipment to allow us to deliver our services efficiently. Therefore, at Tow and More you can be confident that your car is in capable hands. 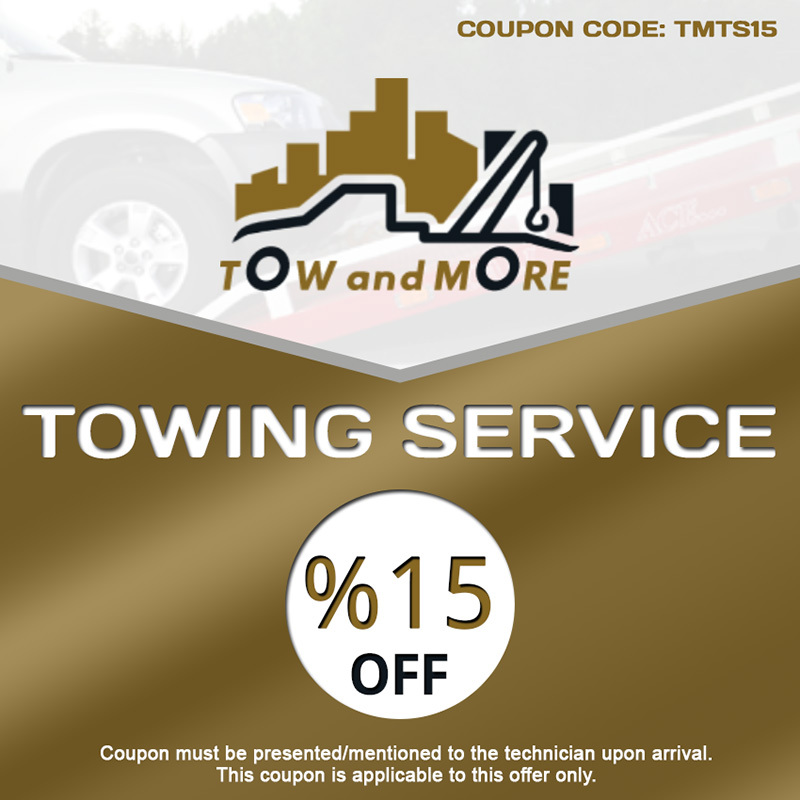 As one of the top towing companies in the area, we have served the residents of Baltimore and the surrounding areas for over 15 years now. We have grown from one small office to nearly several branches all over the state. 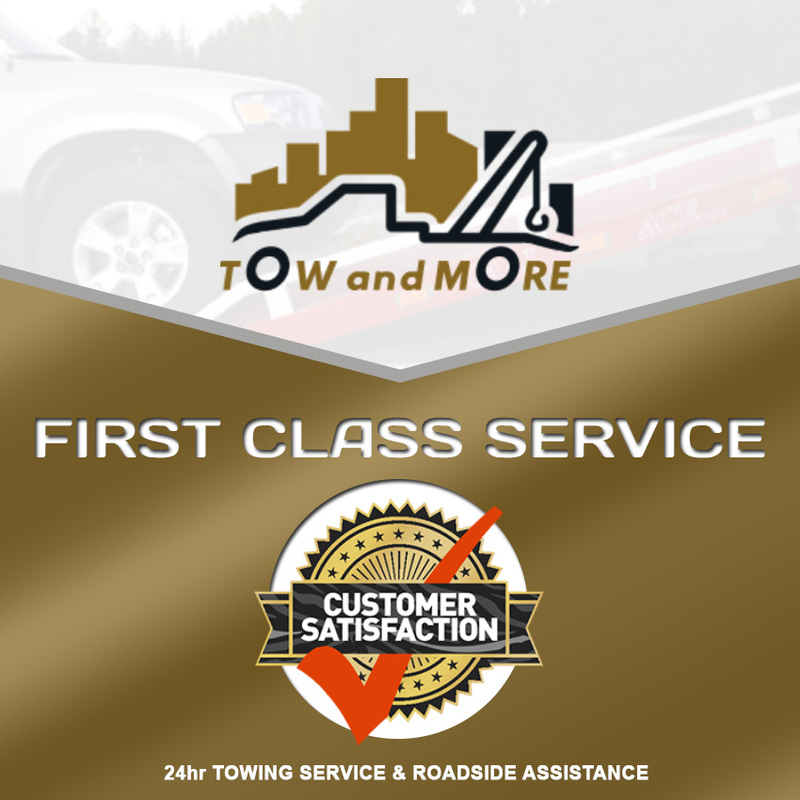 Throughout the years, we have built a name in the towing industry as one of the fastest and most dependable roadside assistance service providers in Baltimore, MD. Because it is a tricky process, motorists are advised to seek professional help when you find yourself in this situation. Our roadside assistance Baltimore MD service provider is dependable, so call Tow and More today. If the car battery on your vehicle is very weak or probably dead for some reason, replacing it may be a good choice. However, as most motorists do, we tend to forget that batteries can also fail to result in car stalling while you are on your way to work. This can be a very stressful situation but if you know who to call, your day may not be ruined after all. Call us right away if you need help with your car batteries. We will be there in no less than 30 minutes to get you back on the road. Call Tow and More right away. A car lockout has many causes. But if the reason is you left the keys inside the car, it can be quite embarrassing. This will lead to many individuals to try unlocking their car doors on their own. Often, it does not resolve the problem and would often produce more problems. Here at Tow and More, we are a group of professional individuals who understand that no human is perfect. Therefore, if you find yourself in a car lockout situation, call Tow and More today, the msot reliable roadside assistance Baltimore MD service provider. No one wants to be stranded with a broken down car. That is why many car owners are encouraged to get their cars maintained regularly. This is to ensure that your car will not break down on you. But accidents can happen. This is where our 24hr emergency roadside assistance come in. We made our services available round the clock to allow us to help individuals with their cars. This is especially common to people who encountered collisions. 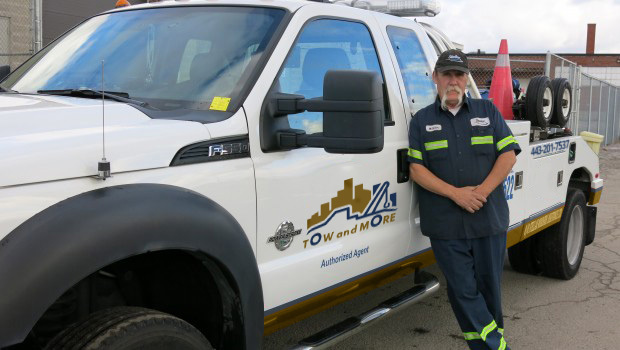 For fast and reliable roadside assistance Baltimore MD service provider, call Tow and More right away.